Luke Vinter is a PhD researcher in Forensic Psychology, based within the Sexual Offences, Crime and Misconduct Research Unit (SOCAMRU). His PhD research is focussed on Autism Spectrum Conditions (ASC) in prison-based rehabilitation for sexual offending behaviours. 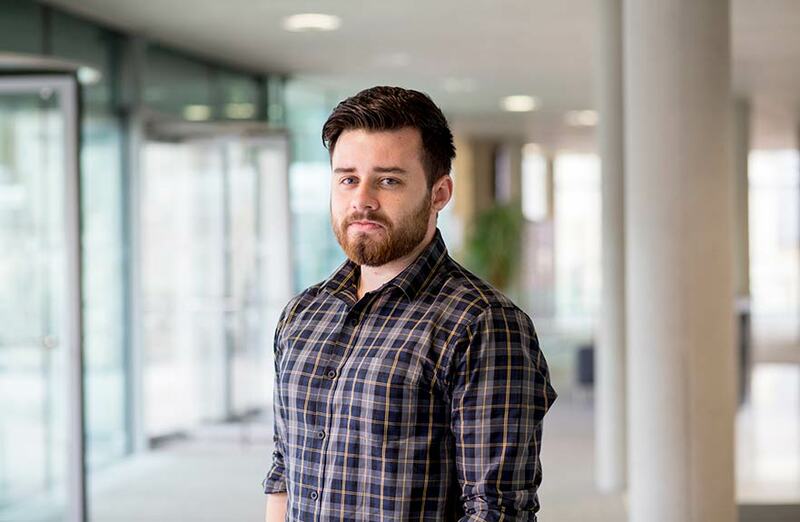 As an Hourly Paid Lecturer in Psychology, Luke has taught on a number of undergraduate and postgraduate modules, including the Clinical Aspects of Behavioural Disorders and Clinical Research Methods in Psychology Masters modules. Luke's current research interests centre around vulnerable prisoner groups, sexual offending, and offender rehabilitation. Luke was previously a Research Assistant with SOCAMRU, prior to commencing his PhD, where he worked, and continues to work closely on qualitative research projects pertaining to vulnerable prisoner populations in HMP Whatton and HMP Stafford, more specifically exploring the experiences of prisoners with Autism Spectrum Conditions and exploring experiences/understanding of Dementia among prison staff and prisoners. Luke’s current main research area is Forensic Psychology and he is a member of the Sexual Offences, Crime and Misconduct Research Unit (SOCAMRU). Luke currently is completing his PhD research, which is focussed on Autism Spectrum Conditions (ASC) in prison-based rehabilitation for sexual offending behaviours. Offender assessment, treatment and rehabilitation. Autism Spectrum Conditions and offending.